Cities are the product of a myriad of forces. Their forms and structures evolve over centuries and articulate the relationships between us, their citizens how we live, work and connect. Cities need careful cultivation by all involved in making proposals for their growth, if new projects are to support the continuity of existing city fabric, reinforce the particular identity of place and provide new workable living environments. Through their urban design work in many cities, Allies and Morrison have participated in ongoing discussions around many current issues. This book combines insights about how cities work with observations on how development plans can help, or hinder, their further evolution. Written by people in the practice, it draws together the rich ideas, theories, precedents and explorations that have informed their work and illustrates them with case studies of individual projects. 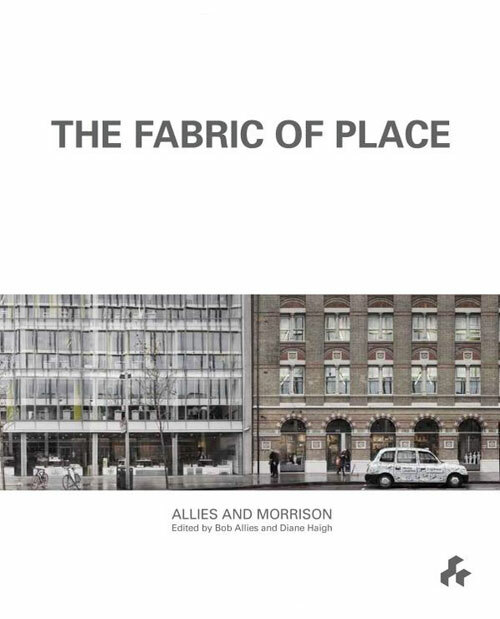 The Fabric of Place: Allies and Morrison reflects on work-in-progress, as continuing conversations between theory and realisation. Cities are the product of a myriad of forces. Their forms and structures evolve over centuries and articulate the relationships between us, their citizens how we live, work and connect. Although constantly changing, they are also remarkably fragile, particularly in these times of rapid expansion and consequent pressures for increased density. Cities need careful cultivation by all involved in making proposals for their growth, if new projects are to support the continuity of existing city fabric, reinforce the particular identity of place and provide new workable living environments. 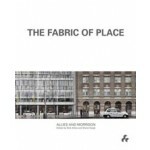 The book 'The Fabric of Place. Allies and Morrison' reflects on work-in-progress, as continuing conversations between theory and realisation.